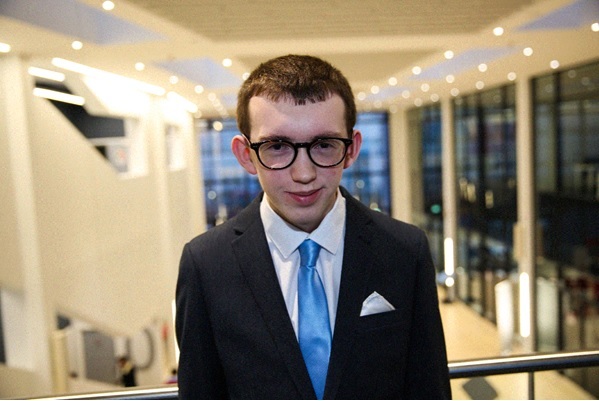 I have thoroughly enjoyed my time as a Student Mentor and I would definitely recommend it to any student that is interested in participating in the scheme. 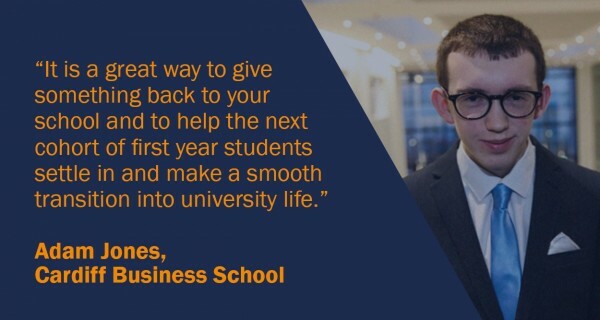 It is a great way to give something back to your school and to help the next cohort of first year students settle in and make a smooth transition into university life. We have all been there as first year students, with so many questions and mixed feelings ranging from being excited to slightly nervous and it’s really nice to have a friendly mentor to turn to that has already been through it all and survived first year. First year students may have questions about how to reference, navigate the campus or a question that they may not want to ask a lecturer or member of staff for a fear of looking silly. This is where, you, (second and third year students) come in! This is a great scheme to get involved in, as well as building up your CV and evidencing transferable skills that employers are after, such as time management, leadership and communication skills and it is a really good way to help others and also learn from your group of mentees. There may be ups and downs along the way, for example if attendance at meetings drops half-way through the semester, however remember: don’t give up, carry on doing what you do best and continue to help and focus on your mentees which do attend – it’s worth it in the end! Don’t be frightened of being unsure what to do. You are provided with an abundance of resources on the Learning Central module online, that you can use or adapt to suit the needs of your group. There is a vast amount of support available, including the weekly e-mails with ideas from the Skills Centre, your detailed training, Mentor Handbook, your Mentor Consultant and the Mentor Management meetings. On the whole, the sessions with your mentees are a lot of fun and when I received positive feedback from my group, it gives you a real sense of achievement. It’s a really good opportunity that I would encourage you to embark on. Mentoring is such a rewarding experience and my advice is don’t hesitate and just go for it – you never know the people you will meet and the difference you can make!